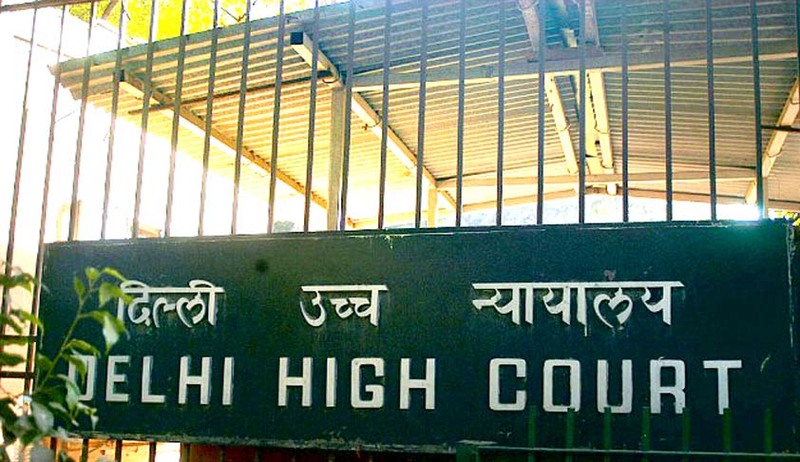 In a public interest litigation by Disabled War Veterans (India) regarding modern prosthetics not being provided to armed forces personnel though the same is given to government employees, the Delhi High Court on tuesday sought a reply from the Centre. The association in their petition have asked for empanelment of quality prosthetics manufacturers, "to enable all disabled armed forces personnel, including war veterans, to get lifelong satisfactory modern prostheses free of cost". The petition also highlights the fact that there exist seven categories of persons who are coveredby ECHS and these are ex-servicemen drawing pension/disabilitypension, widows drawing family pension, spouse of the pensioner, unemployed sons beneath 25 years, unemployed and/or unmarried daughters, dependentparents whose income is short of Rs. 1500 for every month and mentally/physically challengedchildren of the armed force personnel. The petitioner has alleged that it had through Right to Information has found out that concerned government departments are providing modern prosthetics to government employees but such a thing is not there for defence personnel. A notice was issued to the Ministry of Defence, Dy. Director General (Welfare), Ceremonial and Welfare Directorate and Managing Director of Ex-Servicemen Contributory Health Scheme (ECHS) by the bench of Chief Justice G Rohini and Justice Rajiv SahaiEndlaw and their replies have been sought by next date of hearing on November 5.